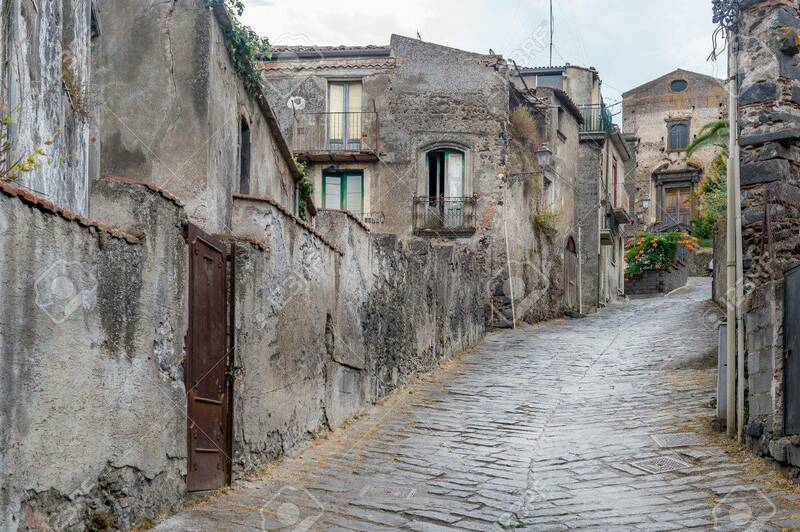 Ancient Stone Homes And Streets Of Old Town Forsa D'Agro. Sicily,.. Stock Photo, Picture And Royalty Free Image. Image 33882003.